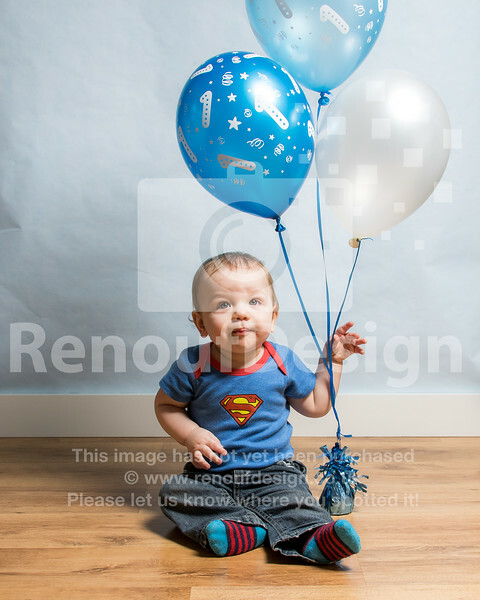 On location photoshoot with Freddie to celebrate his first birthday. 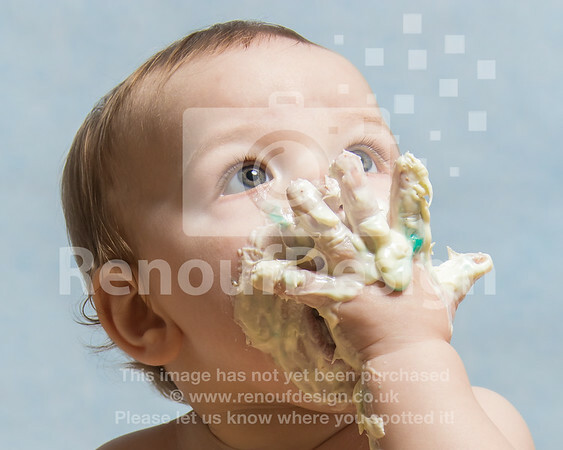 Some photos of Freddie playing, a cake smash with an amazing cake made by Freddie's mum, bath time - part of the clearing up process and some relaxing fun shots. 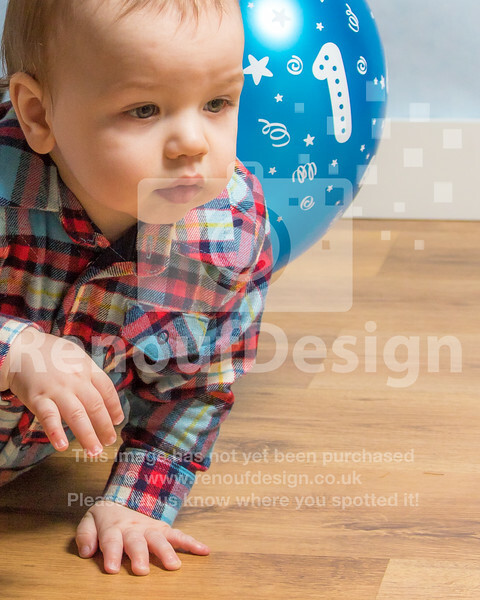 Most of the images have been sized fro 16"x20" or 8"x10" prints available from our professional lab or are available for digital download for you to print as you choose. 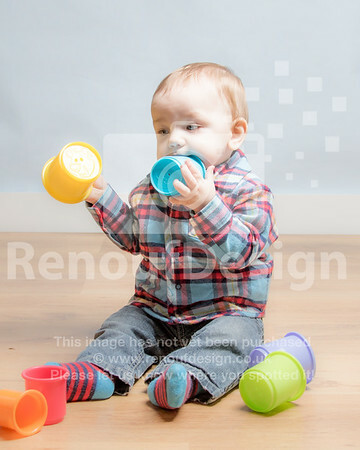 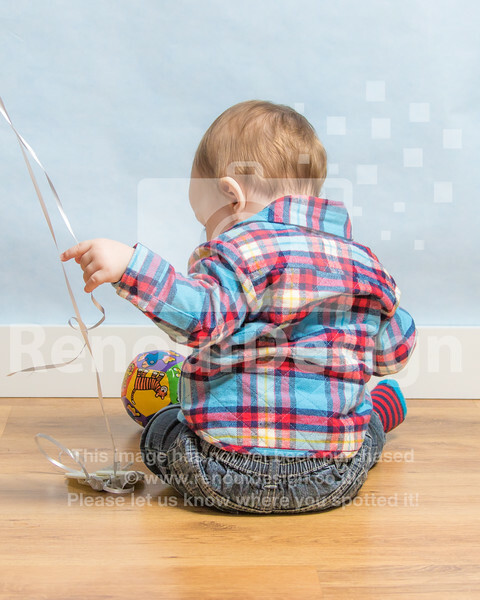 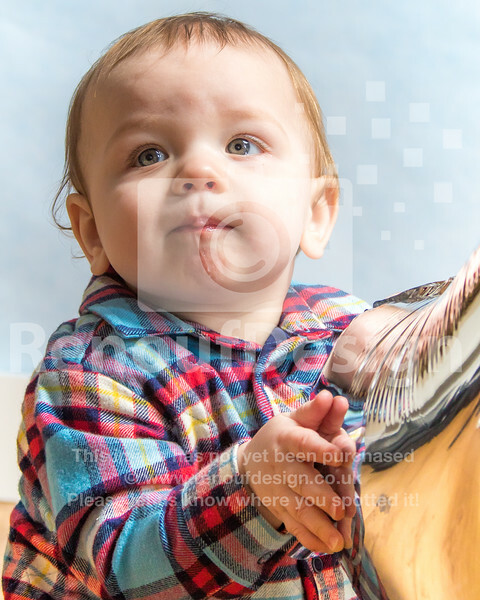 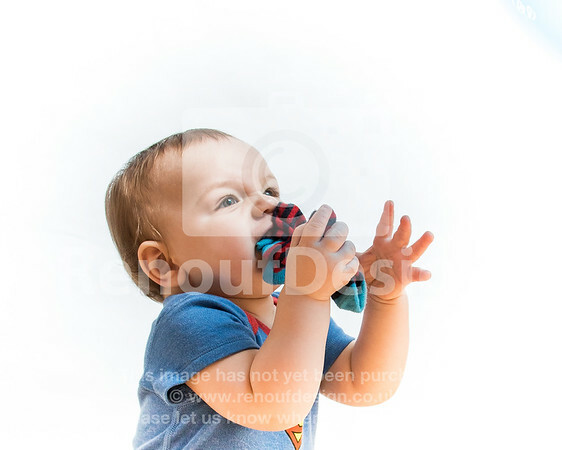 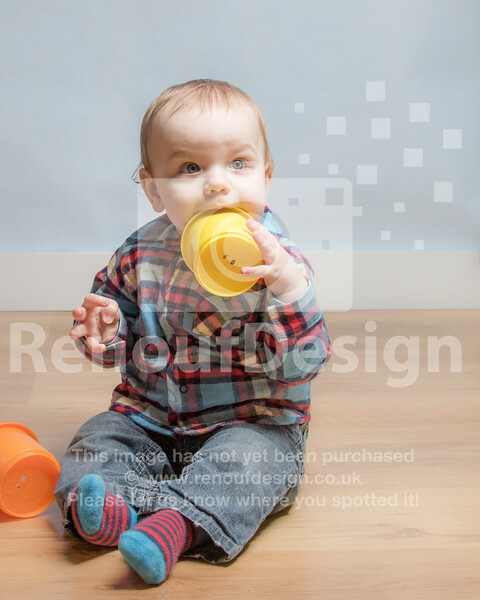 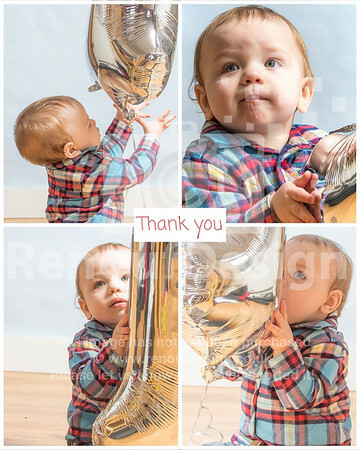 This is was a free photoshoot - the photographer Helen, who is a highly qualified Early Years Professional (NNEB, ADCE) took the photographs in Freddie's own home with her portable studio - the family then get to choose the images they would like to purchase as either prints from our prolab or digital downloads - the cost of each image includes the time for the shoot, the equipment used, editing time etc. 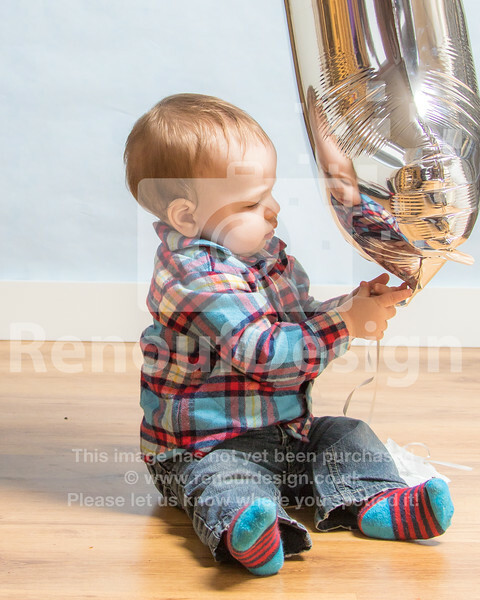 How many images you choose is up to you.